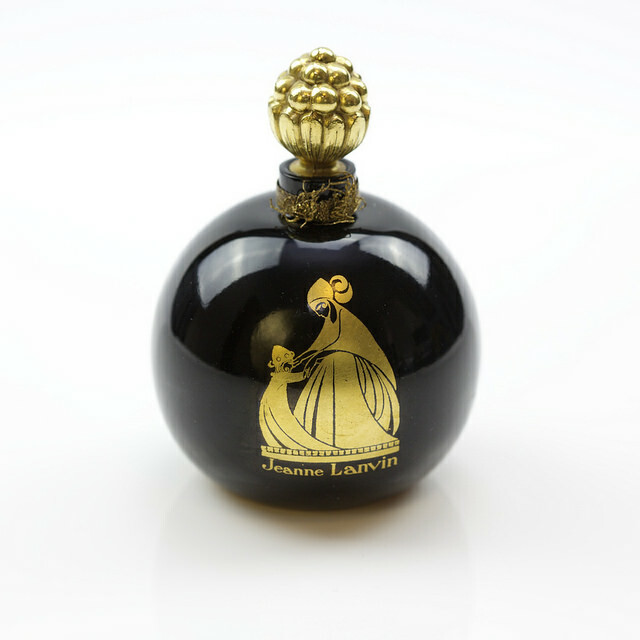 has been in the perfume industry for over 17 years. 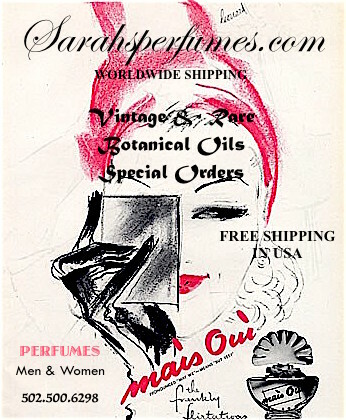 Our founder strives to offer the public Unique,Vintage, and the Newest hard to find perfumes for men and women. Being a Certified Fragrance Sales Specialist by the Fragrance Foundation, our founder, and in turn her employees, are well versed in Perfume, Essential Oils, and Perfume Chemistry. We ONLY deal in original, authentic fragrances. Looking for a specific scent? Contact us. Our skilled staff will search every avenue to locate your fragrance. Not only do we sell men's and women's fragrances in liquid form, we also offer the sale of powder, lotions, deodorants, perfume solids, and pure botanical oils along with base oils. We ship worldwide.